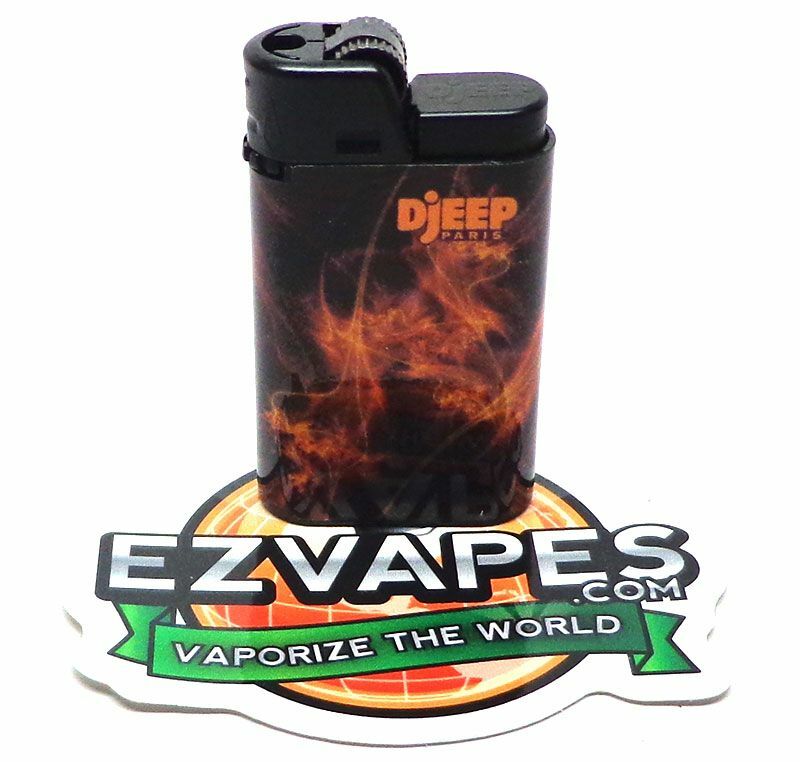 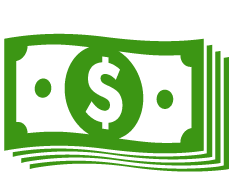 DjEEP is a trusted lighter that is guaranteed by the manufacturer to light 400 times. 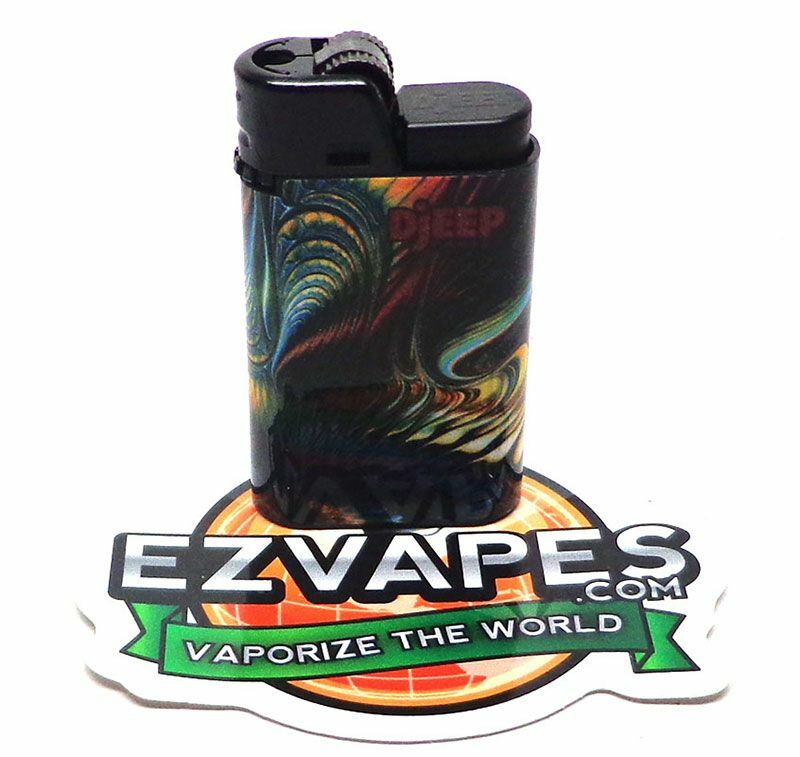 They are produced and quality tested through a vigorous 110 check point system, more than any other lighter currently being produced. 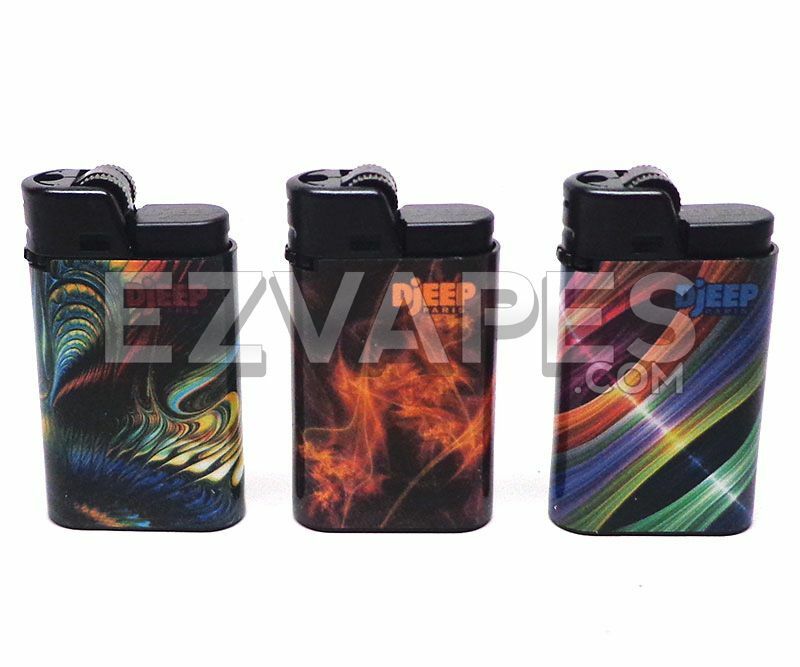 These pre and post production testing methods have made DjEPP one of the safest and most reliable disposable lighters on the market. 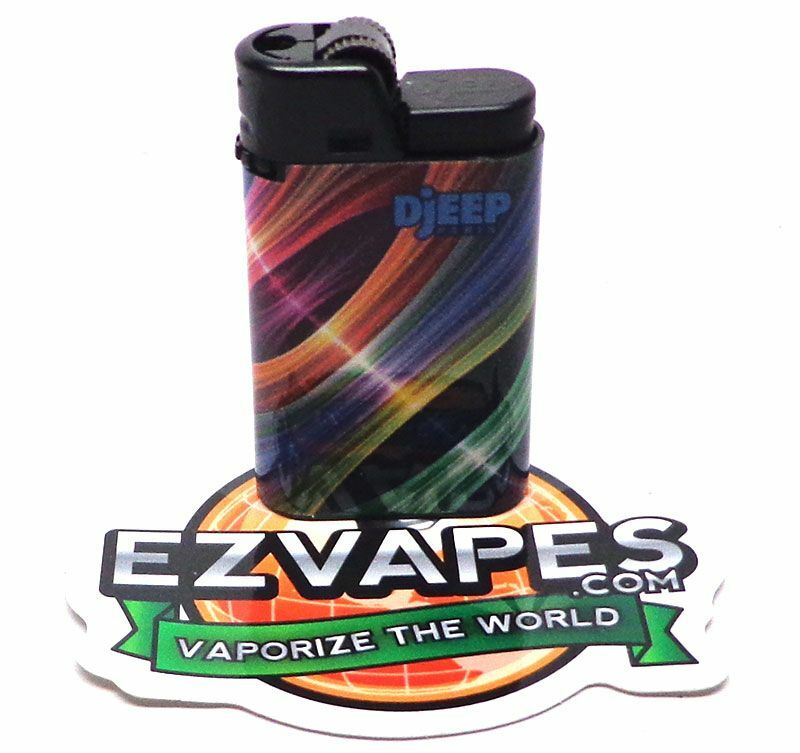 If you are looking for a quality portable disposable lighter that isn't going to break the bank, DjEEP is the right choice.